Gov. Bruce Rauner on Friday vetoed an Illinois Senate bill affecting 911 service. Gov. Bruce Rauner issued an amendatory veto on Senate Bill 1839 on Friday, calling the taxes included in the measure "mean-spirited" and an attack on 911 service, according to a press release. 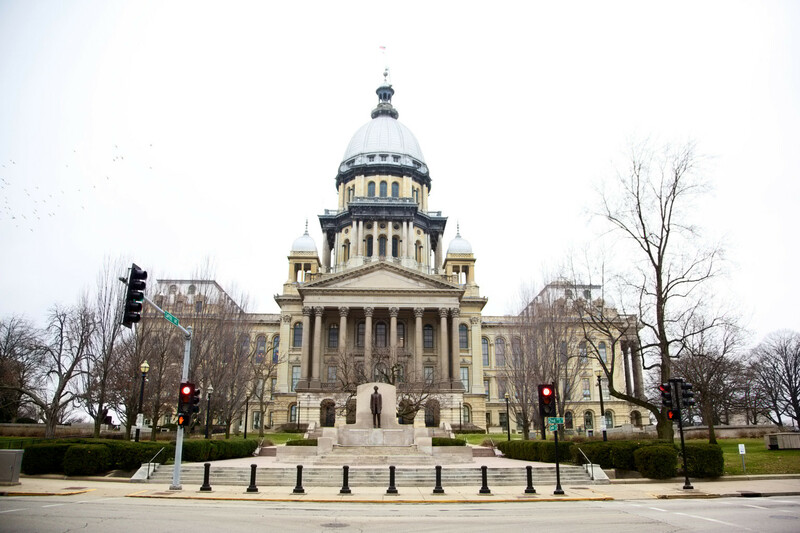 In the amendatory veto, Rauner removed surcharge increases and eliminated "sunset" provisions for the Emergency Telephone System Act and the Public Utilities Act that would affect cable, video and telecommunications, according to the press release. 911 service can continue without legislative approval after the veto. 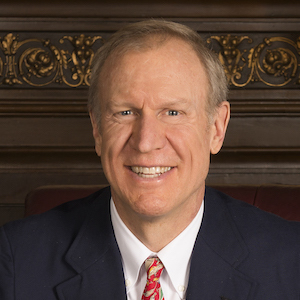 "The majority in the General Assembly waited until the last moment to send this 9-1-1 service reauthorization bill to my desk," Rauner said in a statement. "Unfortunately, those lawmakers also inserted a major tax hike into this bill, a tax that’s both excessive and unwarranted, and that I strongly oppose. This extreme increase is unfair and indefensible." Rauner said the tax increase would have hit Chicago hardest, according to the statement. “Chicago 911 fees are already the highest in America," he said, according to the press release.